The Multifunction Agility Table sets up in less than five minutes. 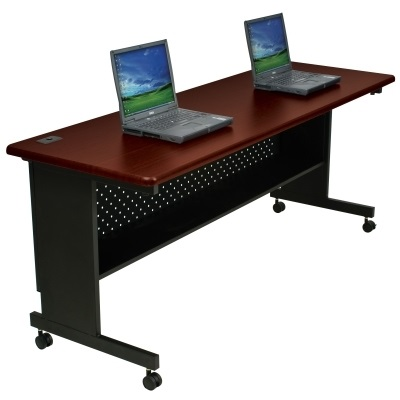 Simply lift the top, unfold the legs and secure top to base with built-in connectors.Ideal for training rooms, as an office suite, or in open office set ups. 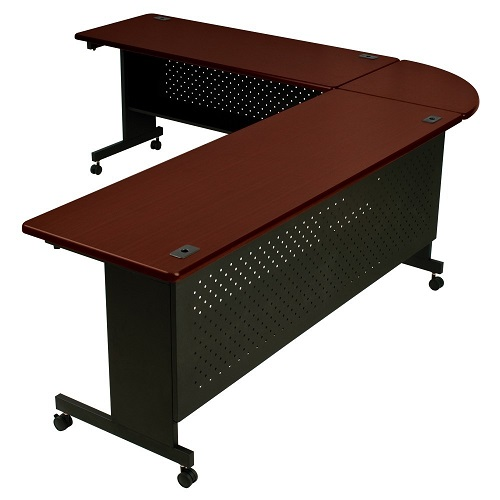 Durable rubber construction gives plenty of flexibility while keeping your tables securely joined together.